There is a lot of talk out there about which social media channels are most effective for social selling, but little sound research on what platforms sales teams actually use in their day-to-day life. 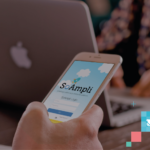 This is why, here at SoAmpli, we decided to pull up our sleeves and analysed what social media channels are most popular among the 60k users active on SoAmpli. 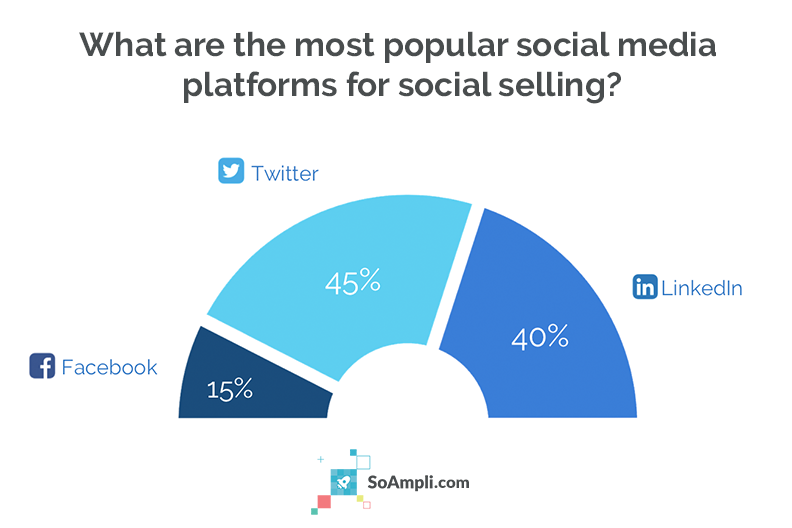 This is largely what social selling experts have been insisting on. With our data, we have confirmed their hypothesis. Furthermore, what we see is that sales teams combine both platforms when they share their company’s content. This can be explained due to the complementary nature of both channels, as they are great tools to target influencers and potential customers. We think this happens because of the social network itself. With 500 million tweets sent per day and the average lifespan of a tweet estimated at 15 minutes, it is no surprise sales teams tend to share the same content multiple times on Twitter. Most of us still think of Facebook as ‘private channel’ which is better suited to interact with family and friends than with clients and prospects. 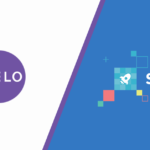 Although this channel is perfect to connect marketers with end-users, the lower volume of content that salespeople share to this platform gives a good indication of how sales teams perceive its function from a social selling point of view. 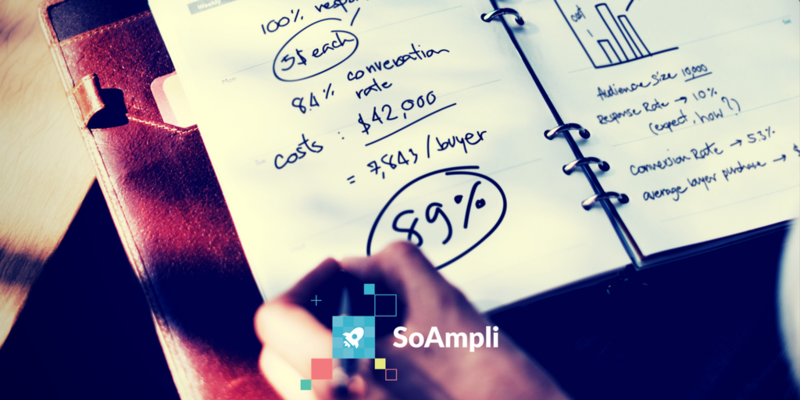 If you want to find out what type of content sales and marketing teams find most effective in their social selling efforts and what their favourite post formats are, make sure to download our complete white paper!